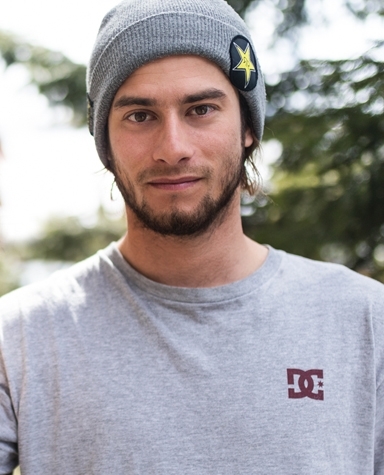 Congratulations to Spencer O'Brien who took first at the Nike Snowboarding Snake & Hammers in Montafon, Austria! Shout out to Torstein Horgmo who won Slopestyle at the Quiksilver Snowjam - FIS Snowboard World Cup in Czech Republic! Congratulations to Torstein Horgmo who was listed as one of Snowboarder Magazine's Riders of the Year, and to Hana Beaman who was named THE Women's Rider of the Year!